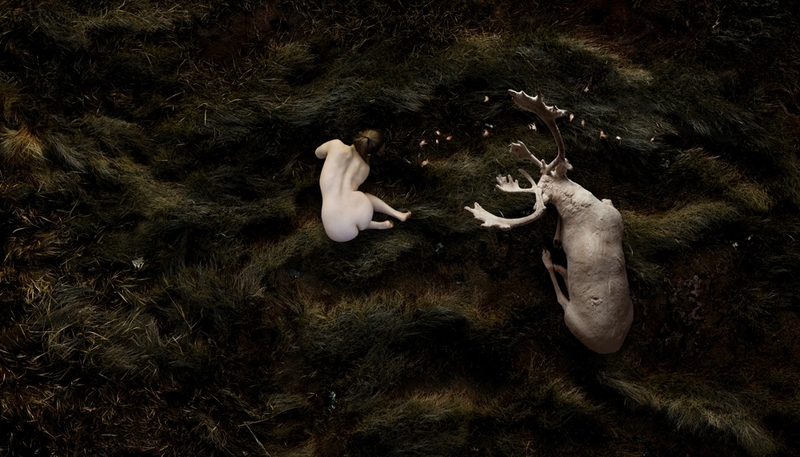 Amazing body art by Kim Joon, want to get to know more about him. 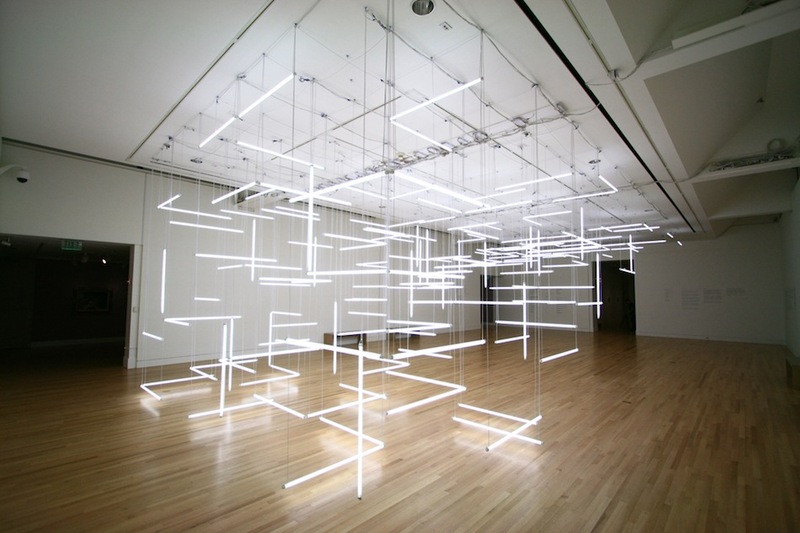 is a collaboration between Etta Lilienthal and Ben Zamora, both installation artists who have worked on many striking stage sets. 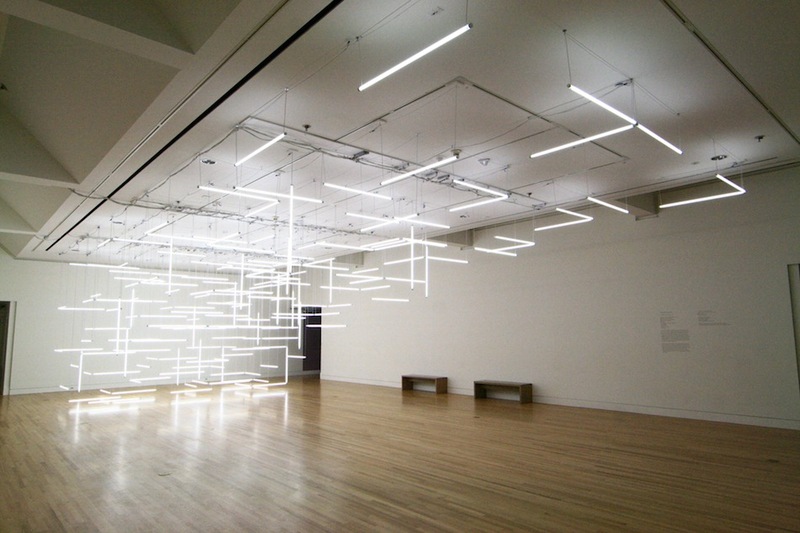 Their latest work is a labyrinthic installation called ‘Through Hollow Lands’ at the Frye Art Museum in Seattle. 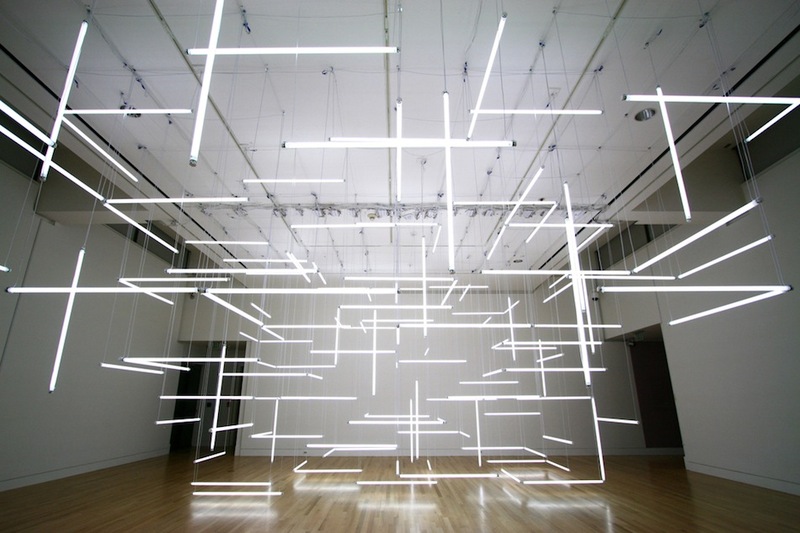 Made of 200 suspended fluorescent tubes, the bright geometric piece has a quite futuristic feel to it.